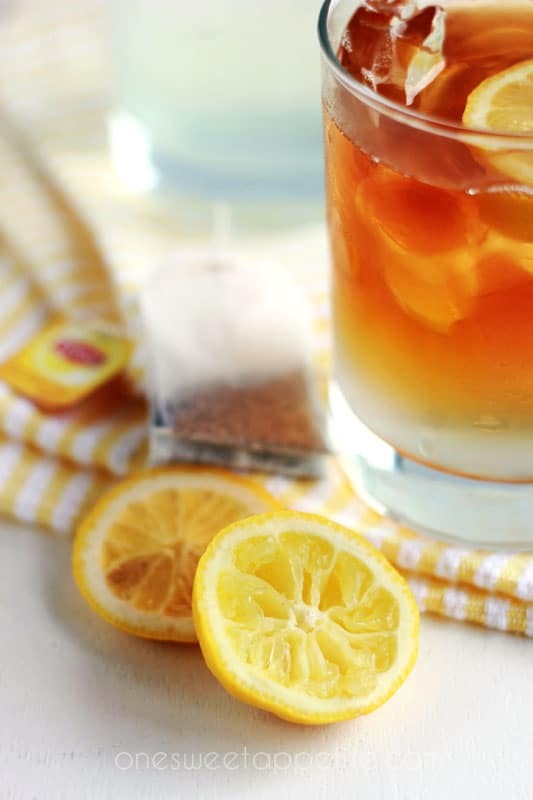 Arnold Palmer Recipe. 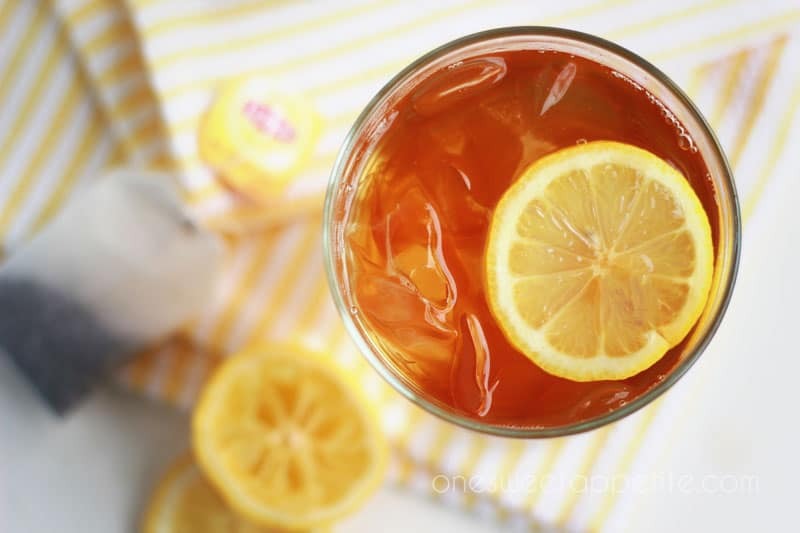 Half iced tea mixed with half lemonade gives you the most refreshing summer drink perfect for warm sunny days! Last summer, right after I made the big move from North Carolina back to Utah, I met up with my brother and sister for lunch at one of our favorite places. When the waitress came to take drink order my brother asked for an Arnold Palmer. I assumed (because I am a total blonde) that he was getting some sort of alcohol at 11 am and was ready to make fun of him until the waitress asked if he wanted more tea or lemonade. Like this recipe? 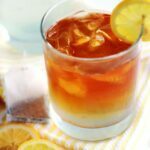 You will love my Sparkling Sweet Tea, Strawberry Balsamic Spritzer, and Mango Green Tea Lemonade! I admit, I feel like this recipe is a little bit of a cheat. I’m taking two recipes that I have already posted and combining them for this post. But I promise it’s worth making. Just whip up some iced tea (don’t worry about sweeteners) and then some of my easy lemonade. Stir them both together and get ready for a flavor combination that will knock your socks off. I keep them in separate pitchers and just combine as needed that way my six year old can enjoy regular lemonade as needed. The following recipe is more of just a guide. Feel free to add more tea or lemonade per your taste. You can even add sweetener if you are more of a sweet tea type of person. Fill a cup with ice. Pour in the tea followed by the lemonade. Give a quick stir and enjoy.